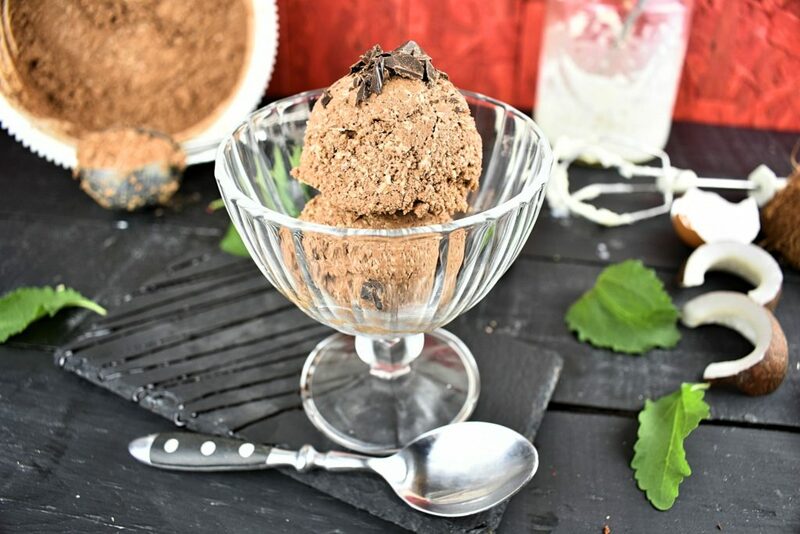 Easy to prepare, delicious and we don’t even have to go out of the house to have some. Unless, of course, we have to buy the ingredients and not prepared to wait for the delivery. 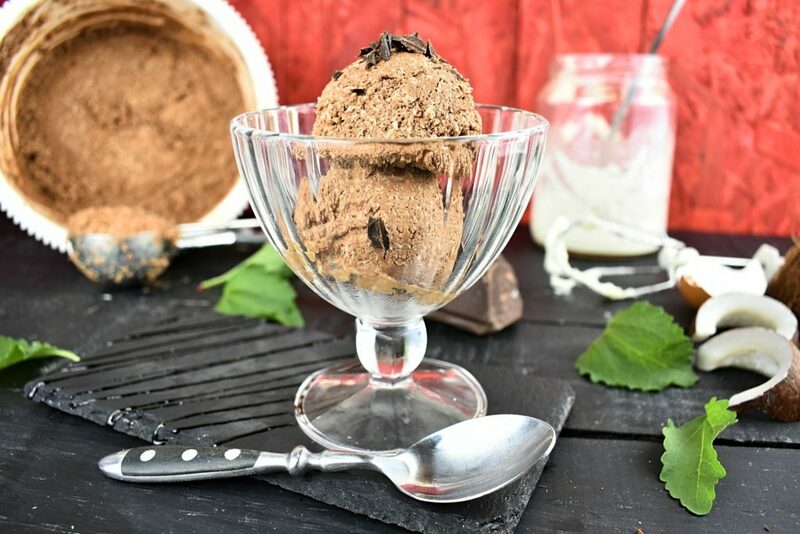 This will be a perfect low carb ice cream recipe to use our precious ice cream maker on to fill the hole in the freezer! No worries if the ice cream maker’s just broken down either. 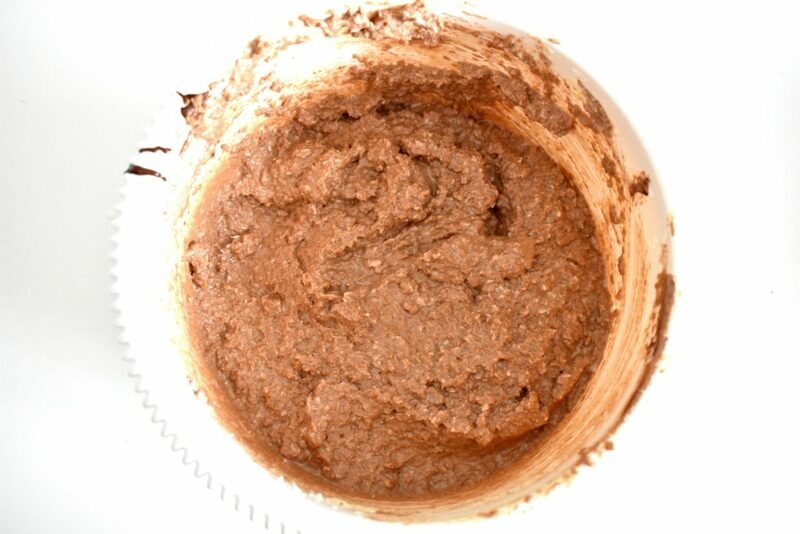 Until the new one arrives we can make this recipe in a couple of bowls. Well, we don’t really need any special equipment. 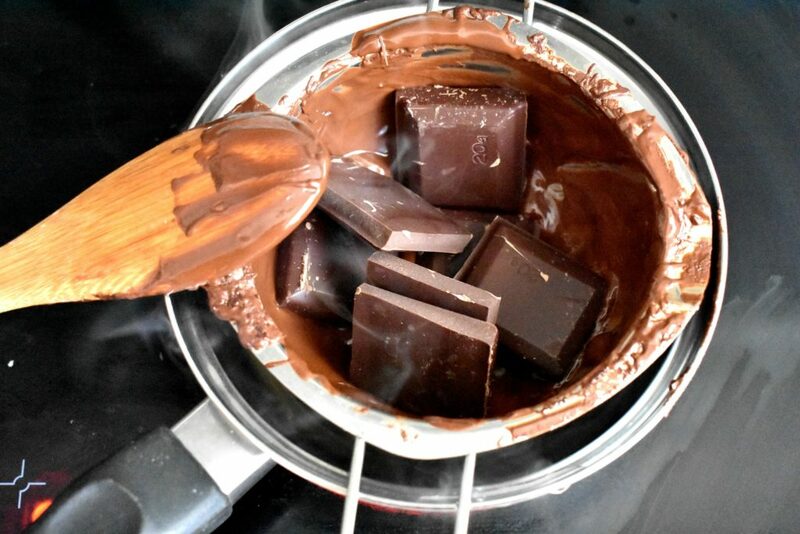 Melt chocolate by putting it into the small saucepan and placing it on the slightly bigger saucepan of simmering water. Remove it from heat when melted. 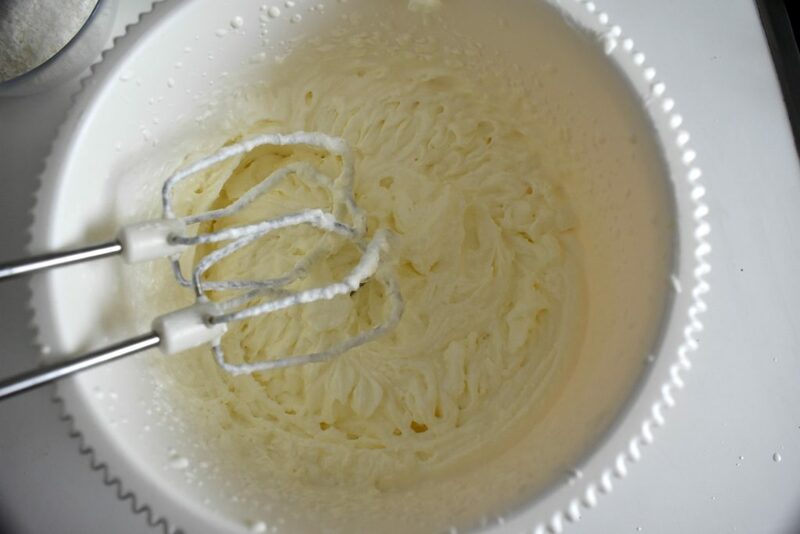 Put it aside and let it cool down a little bit before we mix it with the cream. Break and separate eggs. White in one bowl and the yolk into a cup. 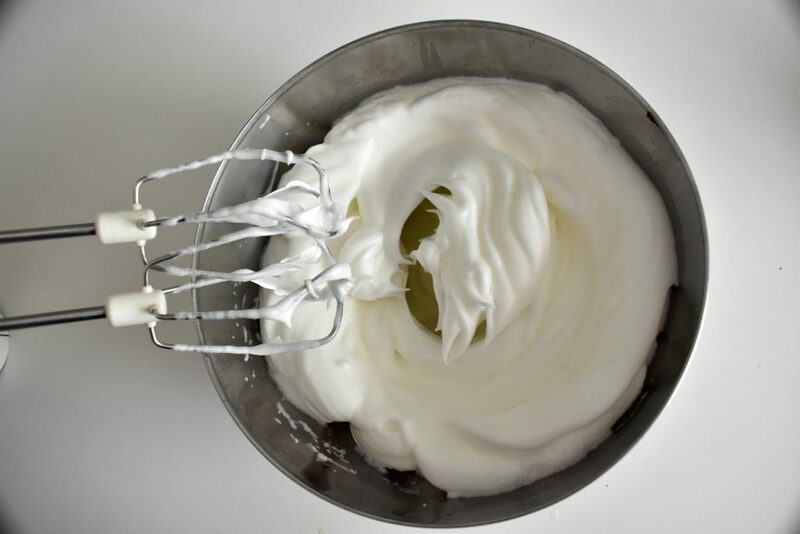 Beat egg whites until hard. Gently mix yolks with it until it incorporates well. 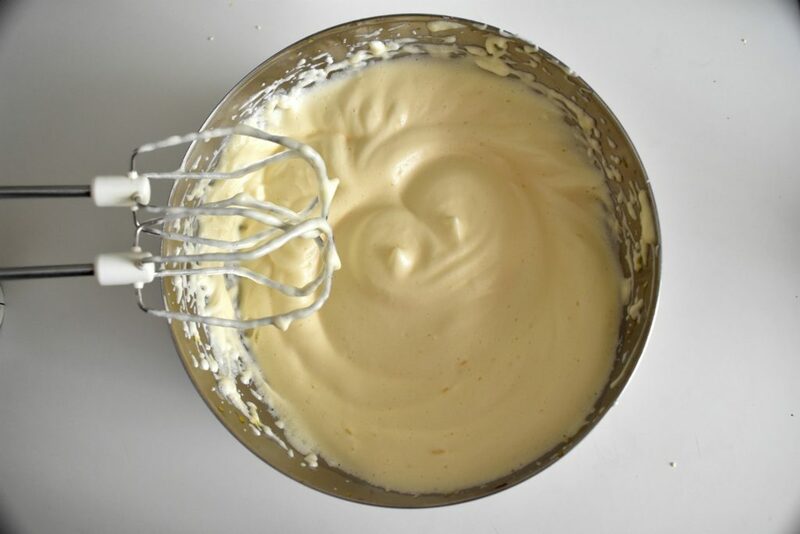 Beat whipping cream and agave. 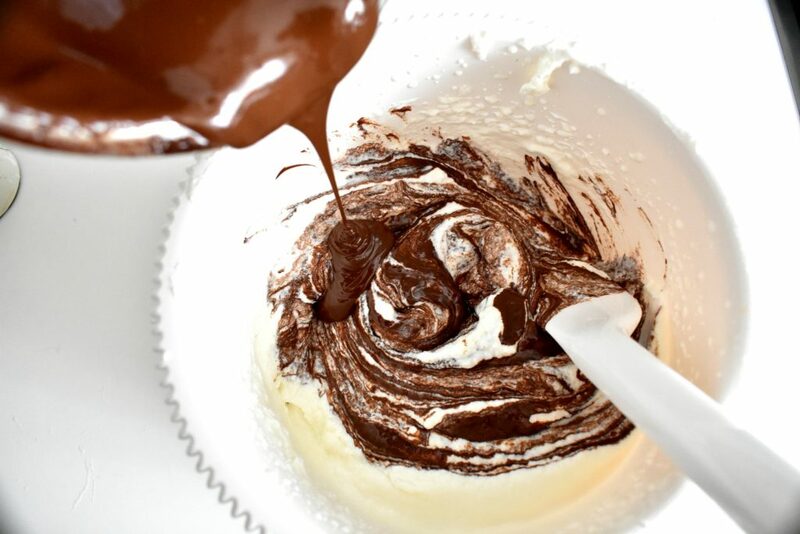 Pour melted chocolate into the creamy mixture and gently stir. 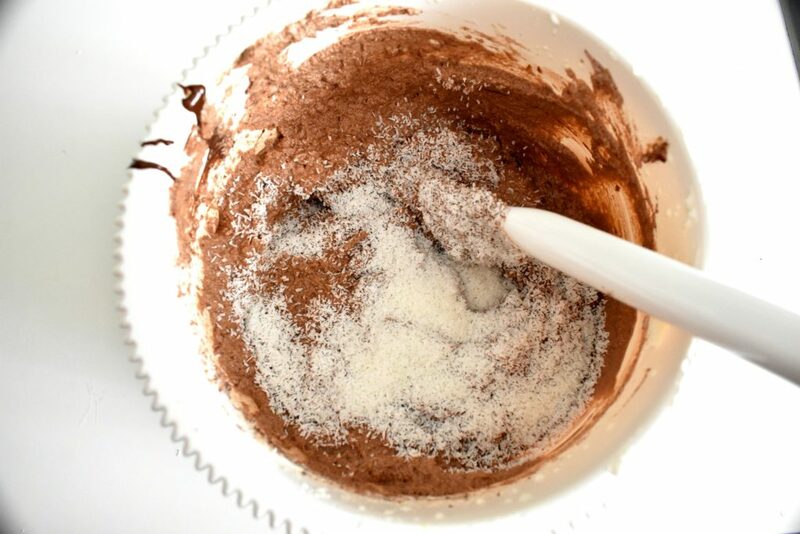 Pour and mix coconut flakes with the chocolate cream. 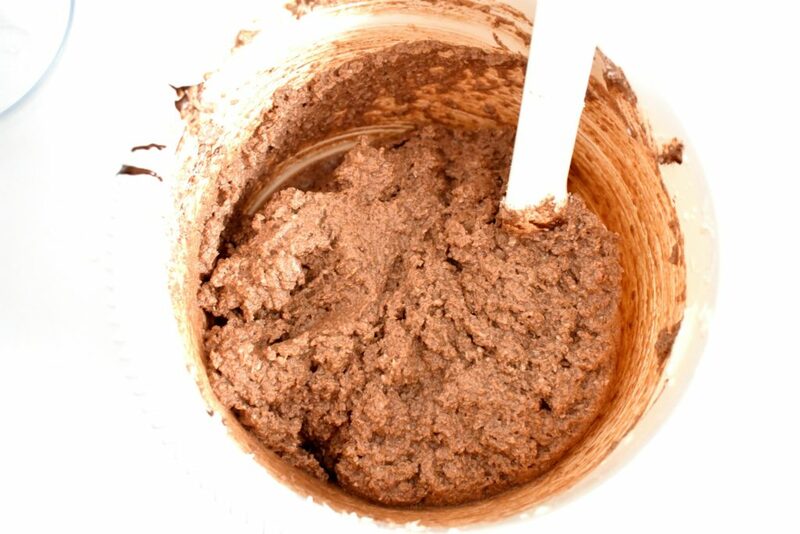 Use a wooden spoon to fold in eggs with the creamy coconut and chocolate mixture. Eggs will give volume to the ice cream. Now it’s ready to pour in the box and put it in the freezer for 3-4 hours. 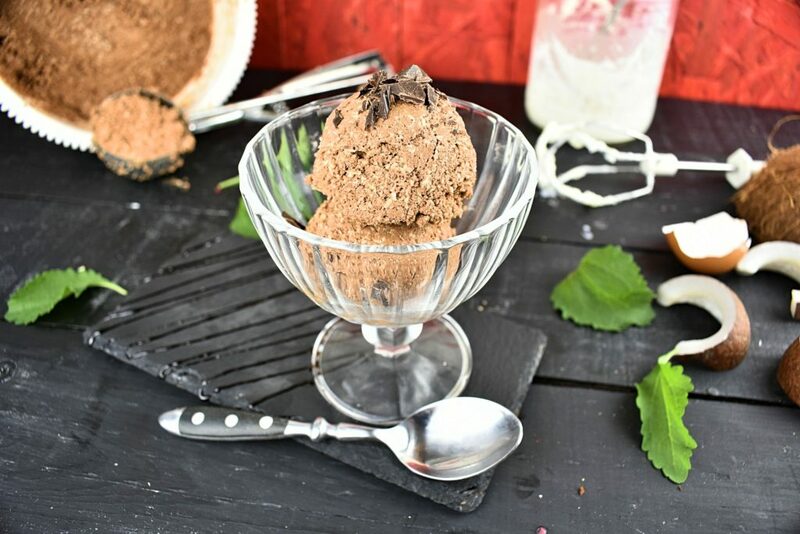 Serve the ice cream in bowls or cones. It’s recommended to put the ice cream into portion size boxes into the freezer as it’s kind of impossible to scrape anything off from a big box when it’s completely frozen. 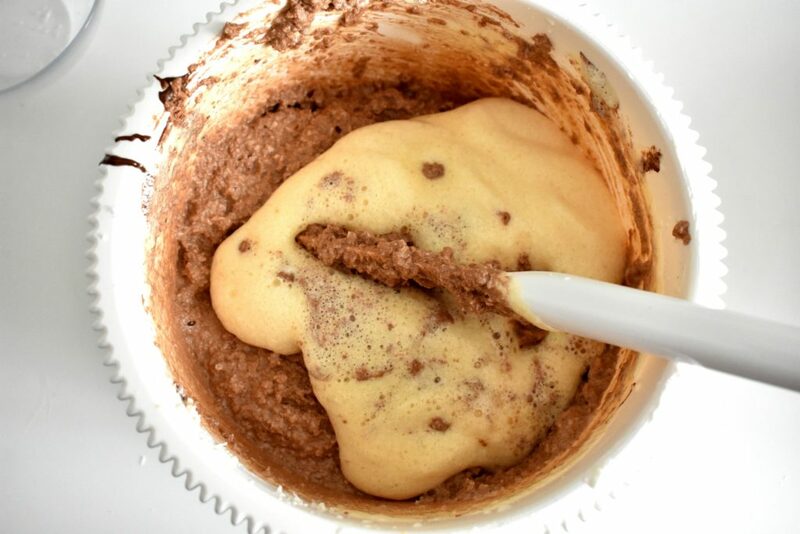 Use a wooden spoon to fold in eggs with the creamy coconut and chocolate mixture. Eggs will give volume to our ice cream. I’ve just started to prepare for the summer by looking for recipes. 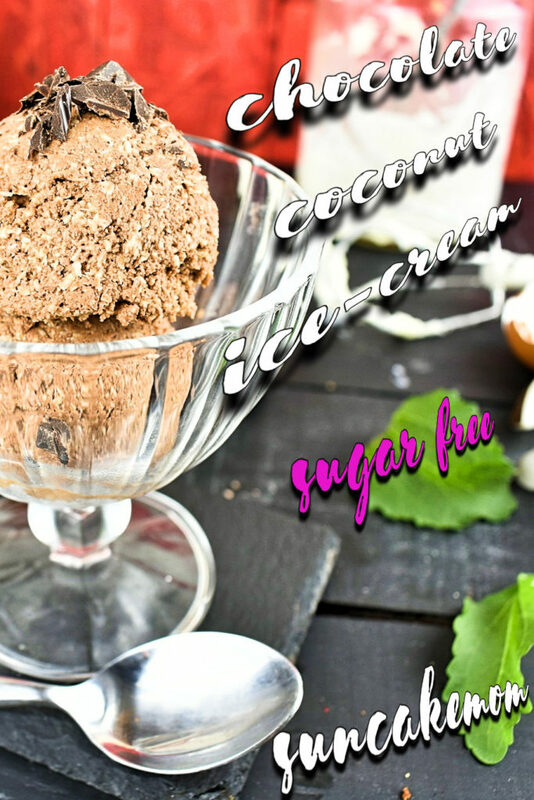 I so love ice creams and this looks like a guilt free treat!